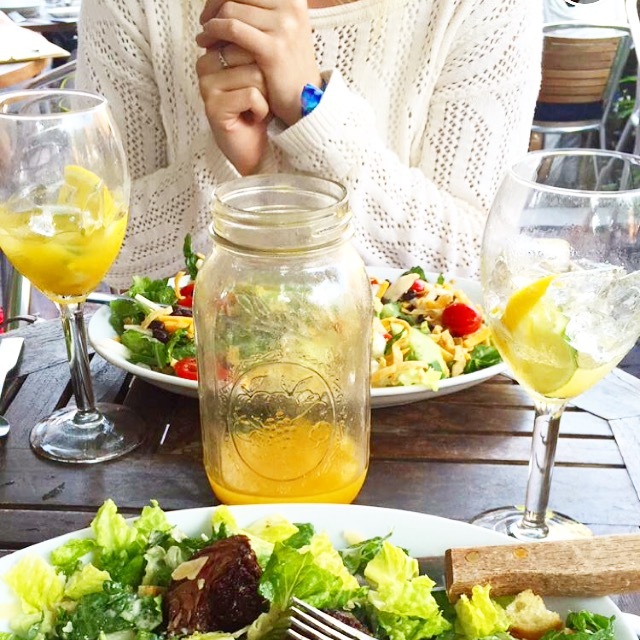 Photo from a dinner of salads & sangria on Newbury Street in Boston. Samplings from places, where I have lived, worked or traveled. I’d love to hear if you’ve been to these places and have others to add. TIP: they make limited batches that sell out quick so head over early! Figs: fantastic flatbreads & salads — need I say more? The Salty Pig: have yet to have a bad charcuterie board and/or pizza — knocking on wood as we speak . . . TIP: since they’re first-come, first-serve, get there early and avoid the wait! Agava: fresh food & local ingredients to create fabulous Southwestern dishes; one of my favorites in Ithaca! Just A Taste: farm-to-table tapas with a menu that changes daily; one of my favorites in Ithaca!